The lake is 41 miles long and 14 miles wide at its widest point and has over 650 miles of shoreline. 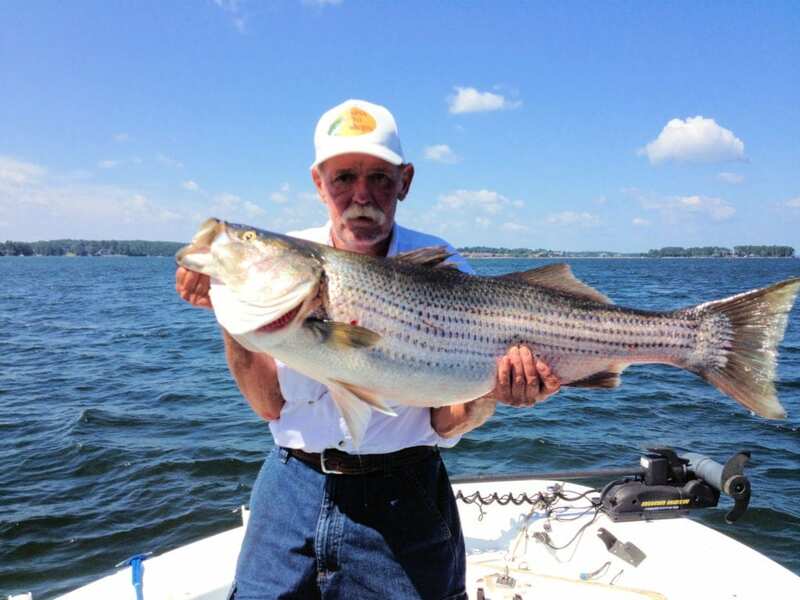 Lake Murray is considered one of the best lakes in the nation for Largemouth Bass and Striped Bass fishing. Visitors can enjoy swimming, boating, fishing, skiing, jet skiing, hiking, cycling, bird watching, golf, and much more. 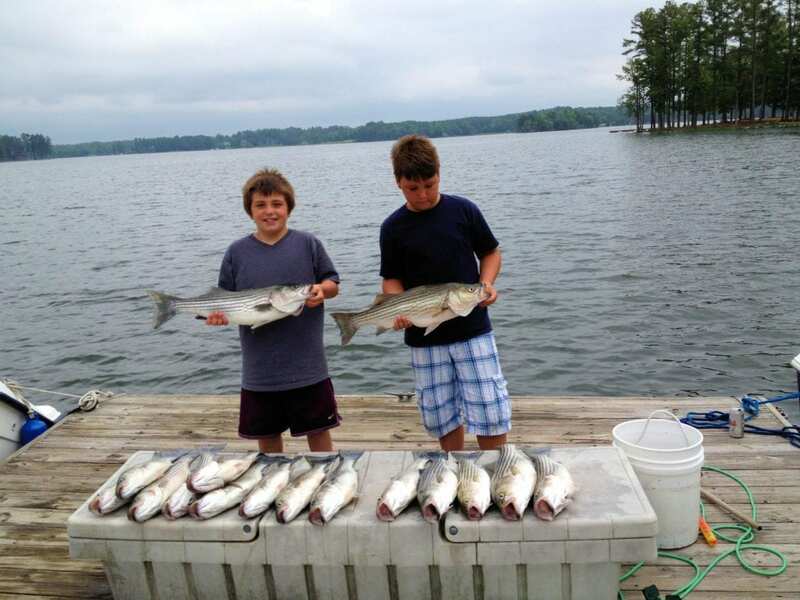 Our Lake Murray Vacation Rental Cottages are centrally located in the Midlands of South Carolina. Previous guests have held family and high school reunions, sorority and fraternity reunions, or attended University of South Carolina or Newberry College Sports events or graduations. Others have attended Fort Jackson graduations, gone to the Master's Golf Tournament in Augusta, Georgia (about a 70-mile drive), or just gotten tired of the “Beach Vacation Scene” and were looking for a peaceful, relaxing vacation spot. We have had guests spend their honeymoons, anniversaries, and significant birthdays with us or participate in National Bass Fishing Tournaments. We also have had several weddings at the Lake Houses. Because we own the entire point, with about 1,100 feet of waterfront and nearly six acres of land, this is a private, quiet, secluded location on a sheltered cove. These two cottages are located about 100 feet apart and rent separately, however they can be rented together for large groups. 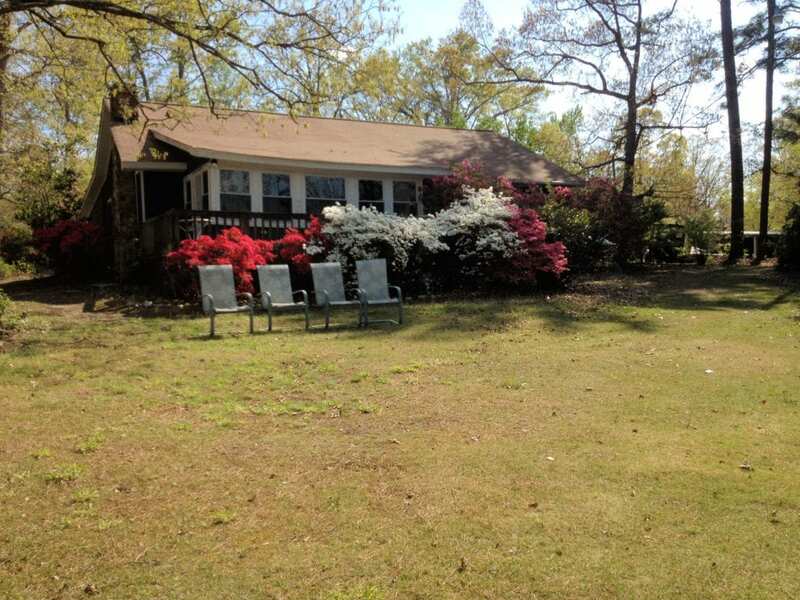 This property is located 1/4 mile (walking distance) from Dreher Island State Park. 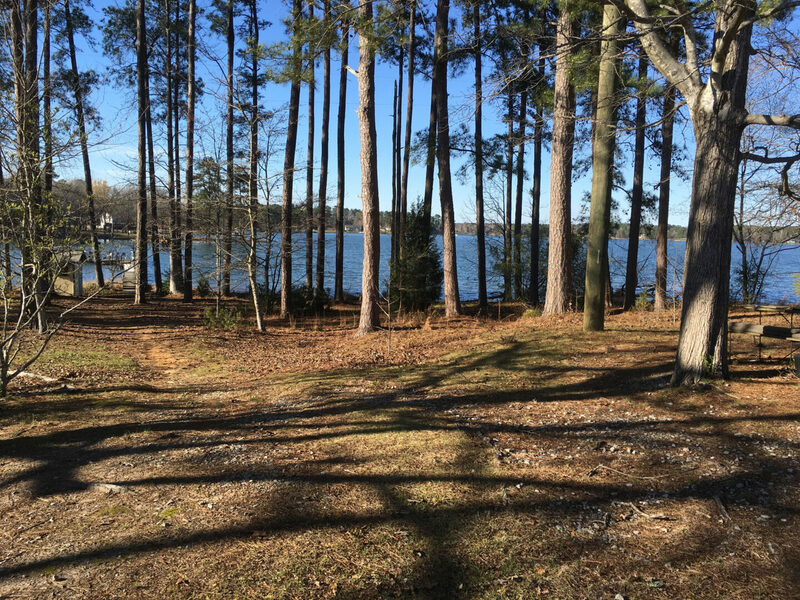 There are many other Lake Murray Vacation Rental properties, but you won't find any with this much waterfront, land, serenity, and the many amenities, in this price range. 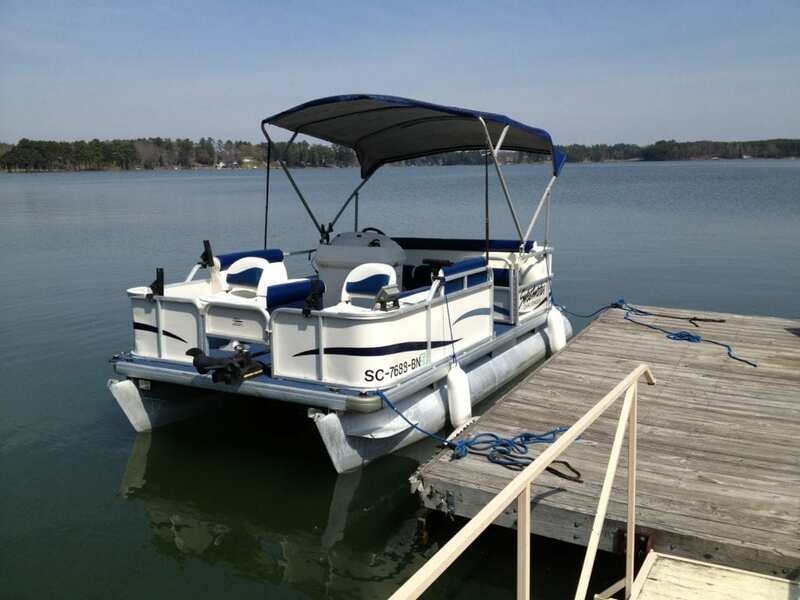 View our Availability Calendars, and then look at other properties, and you'll see we are the Ideal Lake Murray Vacation Rental destination.